Many times you would be hearing that somebody has a good influence in the industry and due to their name they are doing amazing. Even I have seen some internet marketer with just few thousand traffic in a month earning good money through an affiliate or by selling their own products/service. But how? Well, they are quite established in their field, people value and believe what they say and buy what they recommend. But this doesn’t happen in a day, month or year. It takes years of hard working to create such an amazing image in the industry. They are now leaders in their industry. You can take examples of Neil Patel, Blair Evan, John Chow and much more such people. 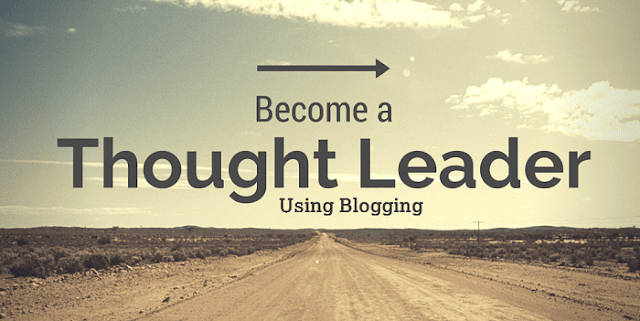 Today, I am going to discuss how to establish yourself as an industry thought leader by blogging. So let’s start with the top 10 ways using which one can be the next industry thought leader by blogging. Here I am continuously mentioning the word BLOGGING because it is an effective way to create influence and reach to the people easily. As per the study by think creative team, Small businesses that embrace blogging see 126% more growth in terms of leads than those that don’t blog. At the end of this article, I have also, shared a beautiful infographic on Blog power by ResearchNow and it will show you how blogging help to become influential. Before moving ahead, I just want to share few facts as for why blogging is so much influential. These have been taken from the tweets and blogs of Weber Shandwick. And many such data supports why blogging and blog are one of the most influential ways to get the market and customer. Now let’s start with the top 7 methods to establish yourself as an industry leader. If you don’t have a blog then do it now! It won’t take much time to create and start a new blog. There are several tool using which you can start a new blog like Wix or you can use templates to start a blog on blogger or WordPress. Either way, it is very easy to start and you can create in minutes. I would suggest you to use Wix as you will have to just drag and drop the required stuff and done if you are not much in the technical field. • Just create your account on Wix and select the category in which you want to start. I have selected Blog as my main category. • Now you can select the template which you want to keep from a variety of templates available. • Now just make changes in the template you have chosen and done. You can make changes to background, color, menu, files, image and many other things. You need not be technical or coder to make the template make like you need and just by dragging and dropping you can get it done. • Once done, just publish it and it will ask you where to host? 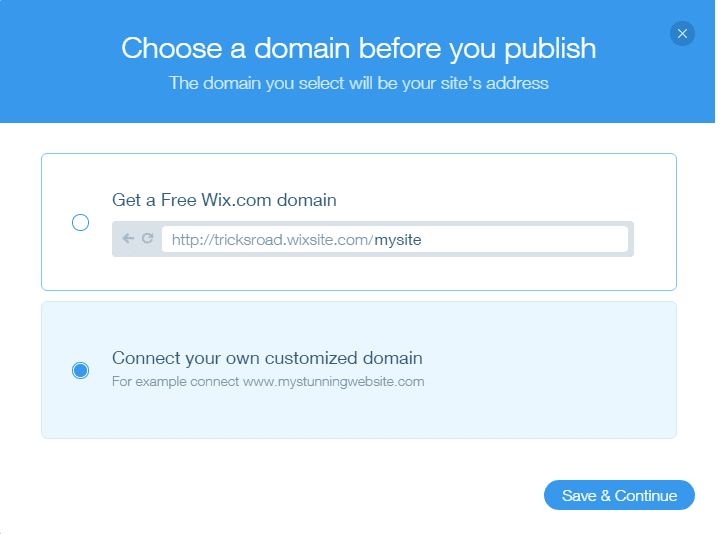 Either you can choose the Wix subdomain or if you have your domain you can provide the details and get started. Done, you are ready for your blog. Now just start posting your influencing thought or whatever you think will be beneficial for your reader. Make sure these are free initially so that you can get initial authority. If you are giving what a reader may need, then, believe me, you won’t have to think again as they will easily follow you and subscribe you which will later make you plenty of money. 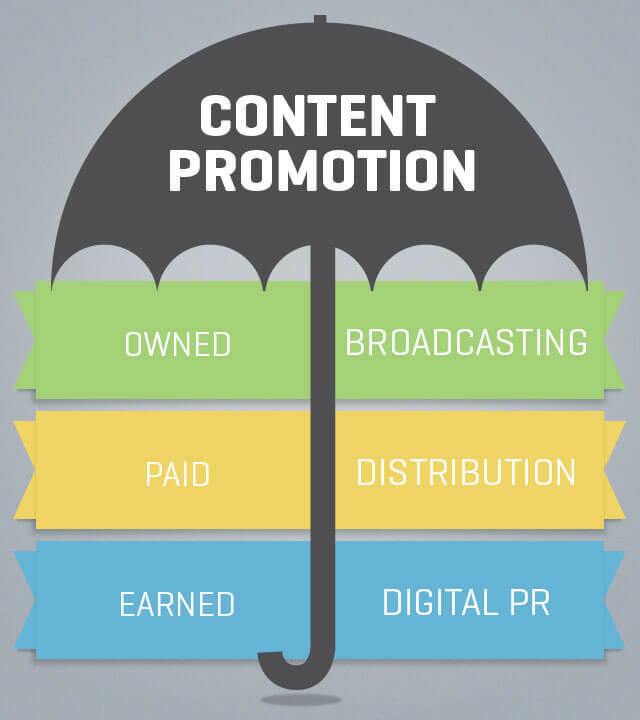 The more quality content you will create, the better it will be. 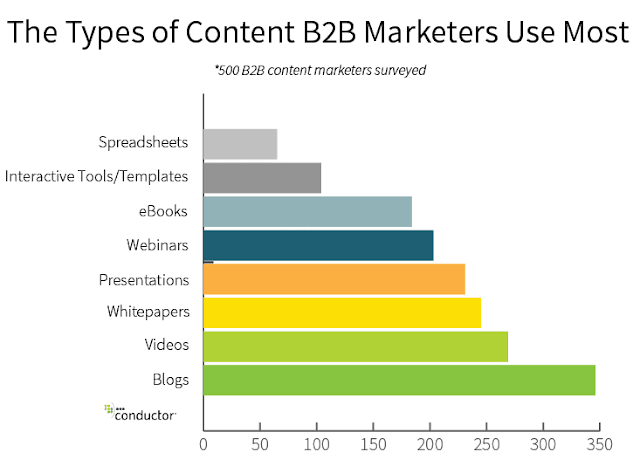 Around 60% of the well-known marketers create at least one new content per week. Here I mean to say that whatever you are providing on your blog, make it easily accessible. You must have seen many blogs asking your complete details like email id, phone number, name and so on to have access to the content or video. I am not saying don’t collect the email ids or other details but initially, let it be easily accessible. There are chances that your reader may get annoyed and will leave your site. Whether it is so much value that someone will share their personal details? You must have heard of the power of social media like Facebook, Twitter, LinkedIn, and others. As per Statista, over 2.22 Billion users are using social media and so being a business owner or a person who wants to be the industry thought leader can’t ignore such a huge presence. You should have an account and good presence on all the major social media like Twitter, Facebook, and LinkedIn etc. 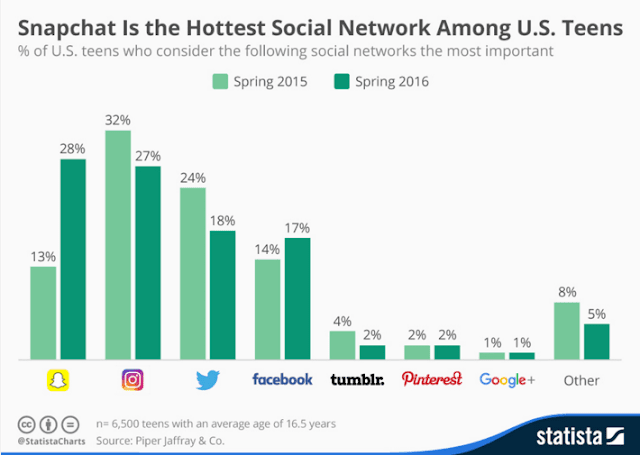 Also, recently Snapchat has become one of the major places for teens and is getting very popular day by day. • Participate in forums and tries to solve queries which you can! 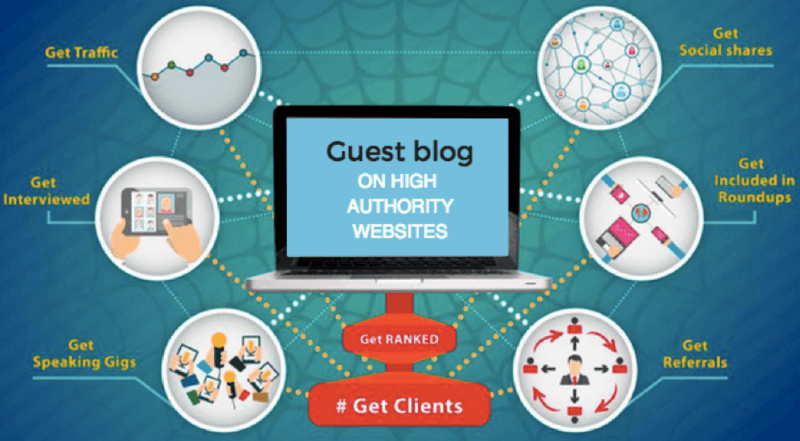 It is the topic of debate whether guest blogging is dead or not? But if you will ask me then I will say a big NO. Just the perspective has been changed. Earlier people used to do it for links and SEO but now it is done for popularity, authority, traffic and to build brand and image. So if you want to increase your user base and popularity, make a good and convincing guest posts on some good blogs in your niche. Believe me, if you are not asking for any links, more than 90% of the bloggers will allow you to do the guest post on their blog. Also, once your post will get published, don’t simply forget it. Share with your audience, reply to the comments and be polite to negative comments. 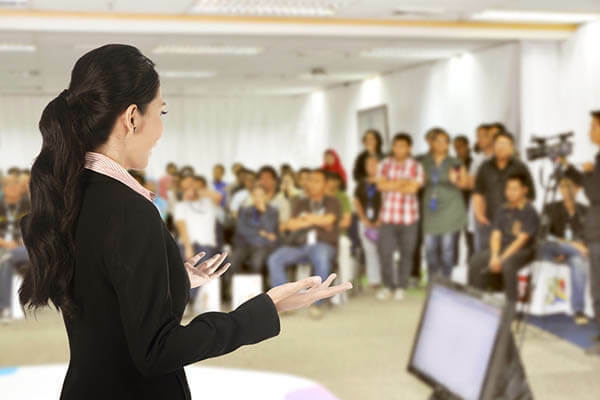 Don’t miss a single chance to speak in events/seminars or in any forum. Rather than hiding your face behind the computer, get out of your comfort zone and start speaking in events, forums, and seminars. Believe me, this will help you in all the ways and will give you a solid platform to become the next industry thought leader. And once you will get the opportunity, don’t simply let it go. Use that in a way so that it will help you further. Well, initially you won’t be able to rank your content, promotion is the only way to which you can get initial traffic, success, and publicity. But the big thing is you should know how to promote your website? There are multiple methods to do so and believe me very easily you can drive initial traffic which is very much necessary. These were some of the amazing methods to establish yourself as an industry thought leaders. Here is the infographic, I was talking about at the start. These were some of the practical approaches to establish yourself as an industry thought leader by blogging. This is not that easy as it sounds too but also not that difficult. If it can be done regularly and if you will take care of your people and business, you will be the one. What do you think on this? What a person should be to become an industry leader?